Conflict is a normal part of a child’s life. In fact, it can be a healthy way for them to learn how to manage their emotions, problem solve and compromise with their peers. However, when conflict is not managed correctly, either at home or at school, it can impact a child’s relationships, self-esteem and ability to focus on learning and healthy play. In today’s classrooms teachers need to be able to resolve conflict and managing students who seem to struggle with social skills and problem solving. “I wish all students could be given the opportunity to participate in the SNAP® program,” said Rana Azer, a social worker with Duval County Public Schools. Azer has worked for four years in the school system with students experiencing emotional and behavioral disabilities, and believes every student would benefit from the SNAP® program. 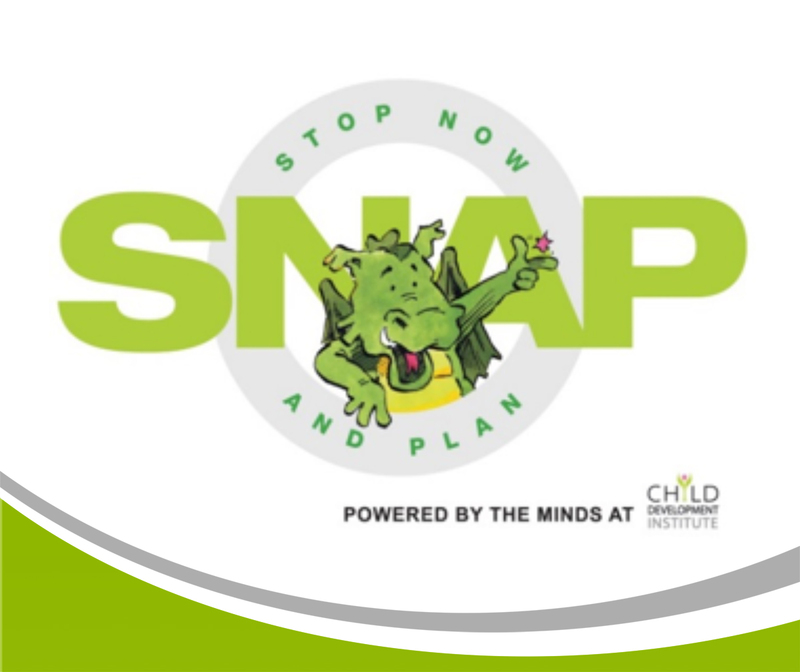 SNAP®, which stands for STOP NOW AND PLAN, is an evidence-based program that focuses on how a child thinks, as well as why they are acting out. 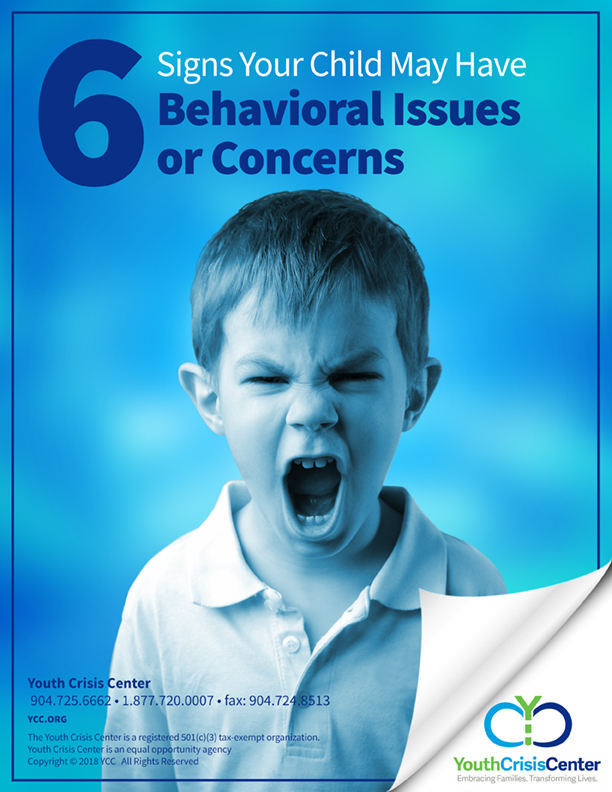 Developed at the Child Development Institute (CDI), SNAP® helps troubled children and their parents learn how to effectively manage their emotions and ‘keep problems small’. The SNAP® program is focused on children ages 6-11 who are engaging in aggressive, anti-social behavior and/or have come into negative contact with authority figures at school or in the community. Experienced and highly-trained staff works with each family to assess challenges and problems and develop an action plan. The goal is to prevent future anti-social behavior and reduce the chance of conflict with family, peers and authority figures. 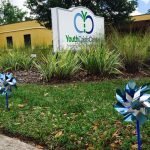 Azer is such a believer in the program that she worked with the Youth Crisis Center to expand the SNAP® In Schools curriculum to S.P. Livingston Elementary School, which is one of 10+ schools that has implemented the 13-week course. “Overall, the SNAP® program is a wonderful tool that can be utilized in multiple settings,” insists Azer. “It helps to provide not only the students with strategies to work through a crisis, but the teachers as well.” Azer believes that SNAP® helps to create a common language in the classroom that is easy to teach, remember and reinforce. Schools are selected based on interest and availability. The program generally requires 45 minutes to one hour, and can accommodate anywhere from a minimum of five students up to 30 per session. Below is a list of participating schools that have completed the program or currently offer SNAP® In Schools. If you are interested in learning more about SNAP® or how to bring the program to your child’s school, contact YCC or your child’s school counselor. In the 2018 – 2019 school year SNAP® will also be available in St. Johns County.